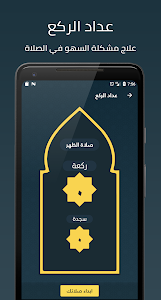 Stay on top of your prayers with Haqibat Almumin, the best Islamic app & get accurate prayer times, adhan time, azan alarm, recite the Holy Quran, dua & azkar, dhikr, check Ramadan 2019 calendar – sehr o iftar timetable, Eid, Hajj, new Islamic year dates in Hijri calendar 2019, Qibla Finder to get connected to Muslim community. 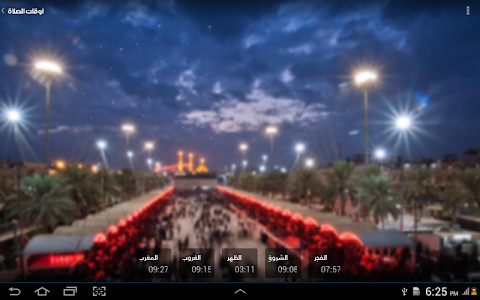 ---- Get the most accurate Prayer timings for thousands of cities worldwide. 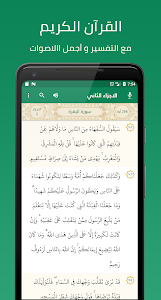 ---- View the remaining time for each Salat & see accurate Muslim prayer times of the entire day. 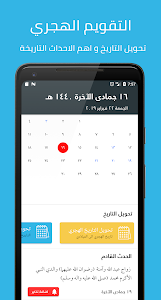 ---- Enjoy the Hijri-Gregorian date converter/Islamic date converter. 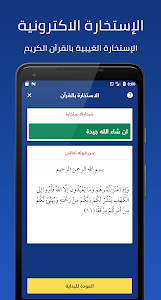 Useful solution of forgetfulness in prayer.. Haqibat Almumin keep tracking you while you Praying. 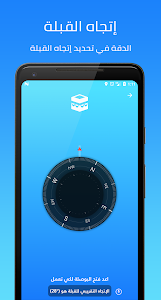 New Look with Many Features.. 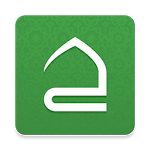 Similar to "Holy Quran, Adhan, Qibla Finder - Haqibat Almumin"